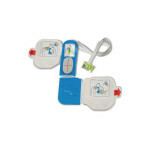 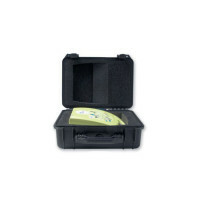 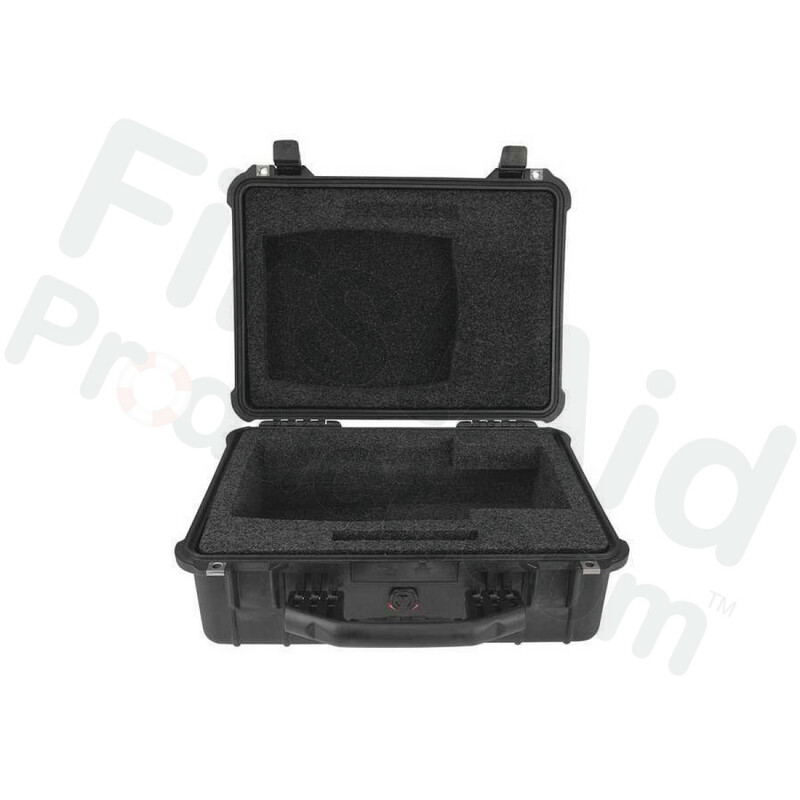 The ZOLL Large Pelican Case offers easy storage for the AED Plus, CPR-D•padz™ and pedi•padz ®II. 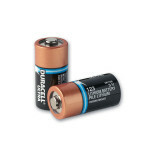 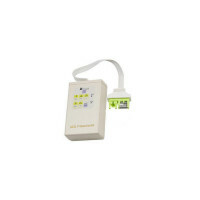 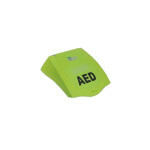 Comes complete with custom-molded foam inserts for a perfect fit. 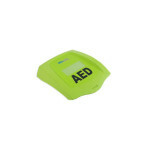 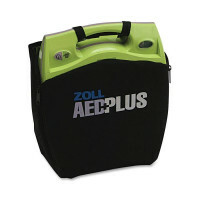 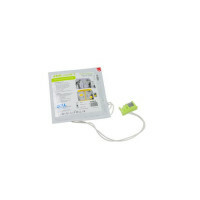 Zoll Large Pelican Case for AED Plus.